Where do Leonids come from? In mid-November each year, our Earth passes through the remains of the tail of Comet Tempel-Tuttle. These remains are a bunch of rocks floating in that area. 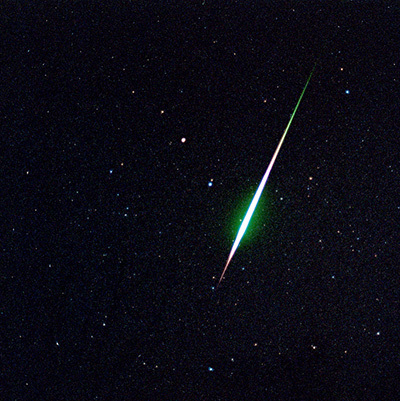 These meteors are called Leonids, because they appear to move away from the constellation Leo.